Village of Pinehurst, South Carolina – On New Year’s Eve in 1895, the steam produced by the Village Power House enabled The Holly Inn to welcome the first guests to Pinehurst with the very latest in luxury amenities – heat and electricity. For decades, the steam plant powered the homes, hotels and cottages of Pinehurst until it was shuttered in the 1990s, falling into disrepair and, at one time, slated for demolition. 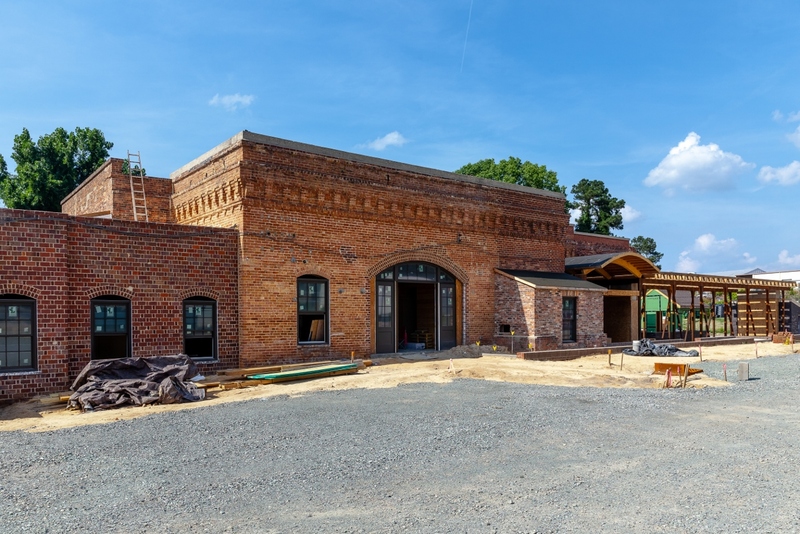 Now, after a full renovation by Pinehurst Resort to maintain its original façade and capture the character of the century-old building, the steam plant will re-emerge as the Pinehurst Brewing Company, which is planned to open this fall. 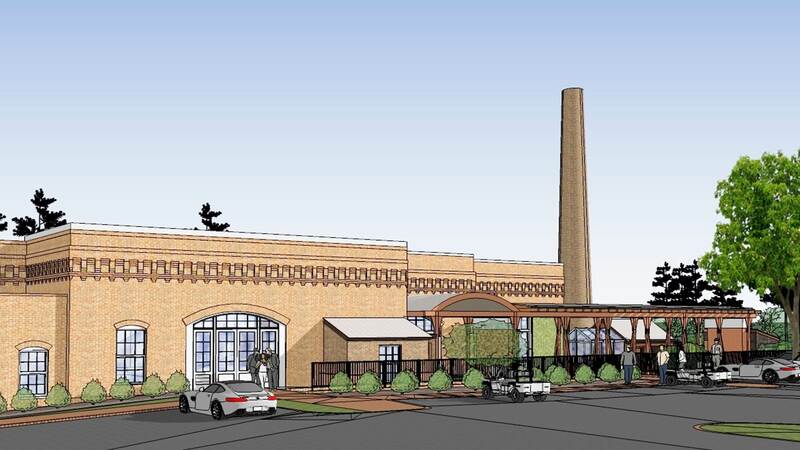 Much of the original steam plant building remains, but instead of turbines and generators, it will feature a 10-barrel microbrewery. An observation platform overlooking the brewhouse will be a focal point of the taproom, and the dining room will be complemented by a bar, a beer garden and an all-seasons patio. The Pinehurst Brewing Company will operate in the historic building that still reflects its first use. Parts of the brewhouse’s walls remain blackened from the decades it housed massive steam boilers. The unique exterior brick corbeling – rarely seen in architecture today – is preserved, and the vintage arches and windows have been restored. Brick walls that have been standing for over 120 years give way to high ceilings, and the plant’s smokestack will be rebuilt using its original base, returning a lost but defining feature of the Village’s early landscape. Portions of the plant have been renovated to include a smokehouse for the restaurant and a greenhouse for herbs, which could be used for both the restaurant and for brewing ingredients. A trellis designed to replicate the train track that brought coal into the plant covers seating outside. The trellis is supported by the same pylons that held the track in the early 1900s. “For almost a century, the steam plant provided power to the Village. 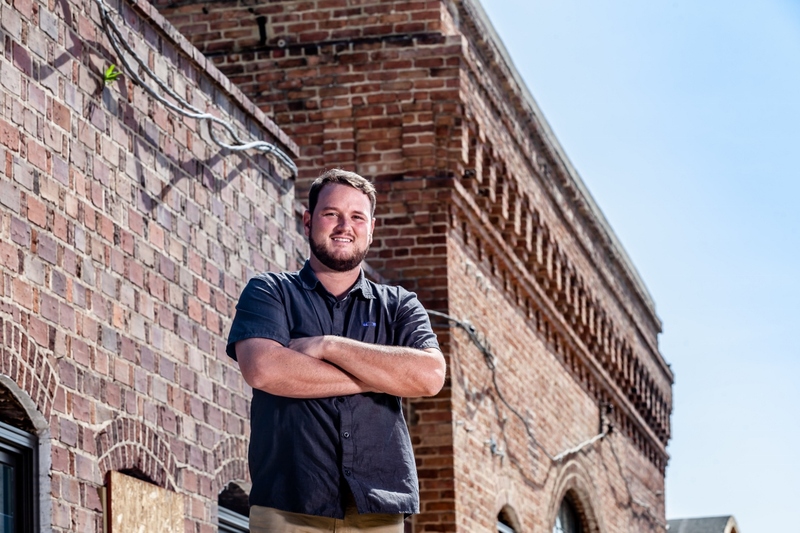 We hope this next incarnation of the building as the Pinehurst Brewing Company provides a surge of energy for the entire community,” says Pinehurst President Tom Pashley. Beer will be brewed by Eric Mitchell, the former head brewer of Heist Brewery in Charlotte. 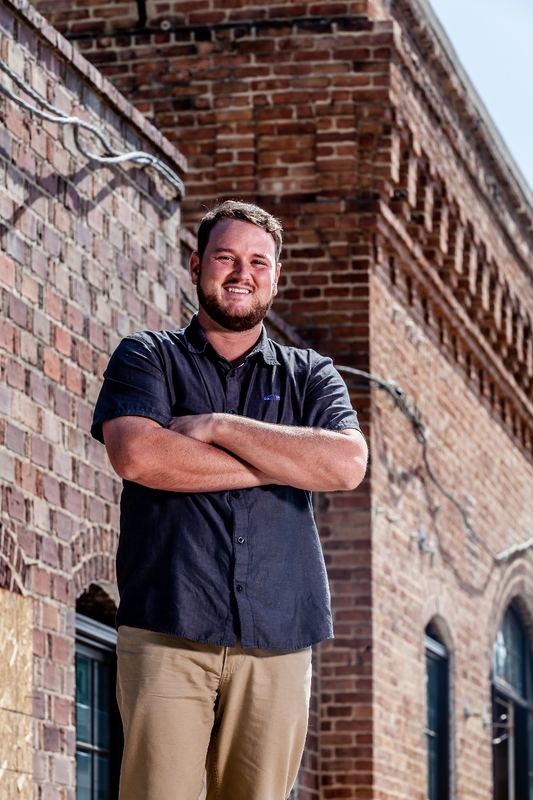 One of the most highly regarded young brewers in the country, while at Heist Mitchell won recognition from the World Beer Cup and others. His IPA, Citraquench’l, consistently ranks among the Top 10 IPAs in the United States, and in February last year, fans braved the winter cold and camped out in line to be among the first to buy a new release of Mitchell’s bourbon barrel-aged stout, Cataclysm. The brewery is among the most significant of recent additions to the Resort, which includes its new short course, The Cradle, and a redesign of Pinehurst No. 4 by noted golf architect Gil Hanse.